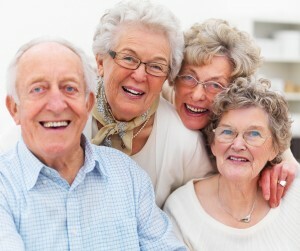 If you are seeking an Adult Family Home in Olympia WA we strongly recommend contacting Assisted Living Options. Nancy Watkins is a trained professional that has investigated all of the Adult Family Homes in and around Olympia and selected the ones that meet her high standards. Nancy offers her consulting services at no charge to families that are looking for the right living options for loved ones that are in need of more care than the family can offer. Adult Family Homes are residential homes licensed to care for up to six non-related residents. They provide room, board, three meals a day and snacks, laundry, necessary supervision and help with activities of daily living, personal care, and social services.